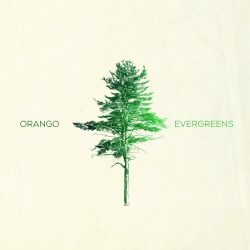 Orango – Evergreens on presale now; first single out today! Been anxiously awaiting the next great classic rock record but can’t stand all the cliches? Orango are here to help. 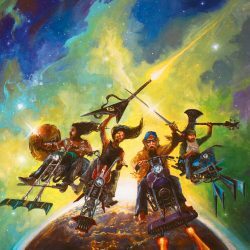 The first single for their new record Evergreens, “Loco”, is released today. Check it out and preorder the record now! Evergreens is out November 30th on green 180gr. 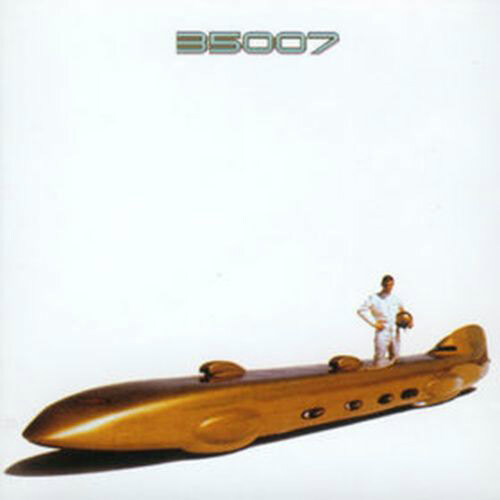 vinyl including download and a beautiful hand-numbered cover and on CD. 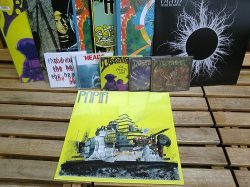 New Spidergawd 7″ and other goodies online now! 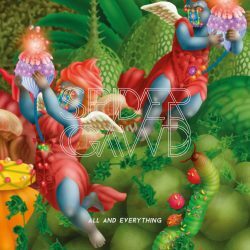 Today the tasty new Spidergawd 7″, “All and Everything”, goes on presale in the webshop. It’s a short presale this time, with release just a week away on Friday the 26th. So grab a copy now and we’ll ship it to you next week! 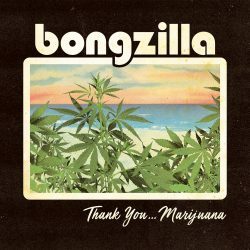 Get a taste of what is to come on the 2019 album! 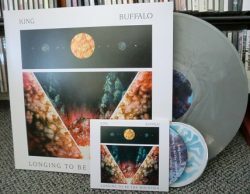 King Buffalo – Longing to be the Mountain out today! Today hails the long-awaited sophomore album from King Buffalo, Longing to be the Mountain. Our European release sports beautiful lightly marbled silver vinyl on the LP version, and the first pressing of the CD contains a bonus disc of the Repeater EP from 2017, which was previously only released on vinyl. 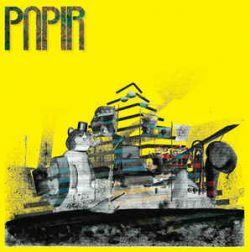 Presales for new King Buffalo album begin today; Papir – Papir out now! Today we’re beginning presales for the new LP by King Buffalo, Longing To Be The Mountain. 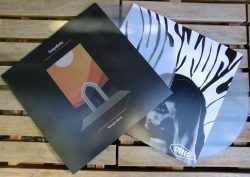 A suprise mailorder drop – the new Sleep 12″! 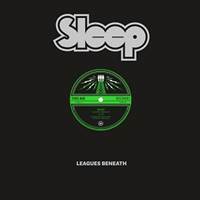 Have you been having a hard time getting the new Sleep 12″? Same here! But now we have managed – quite unexpectedly – to get our grubby hands on a decent amount of the Leagues Beneath 12″ for the web shop. 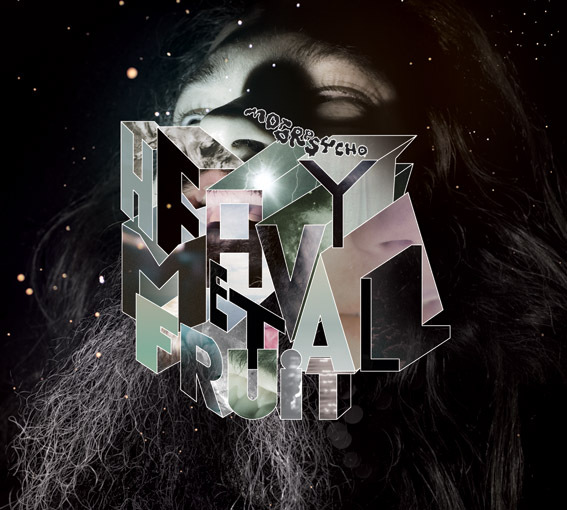 Released on Third Man Records, this 12″ is another slab of ultimate heavyness from Matt Pike’s outfit. 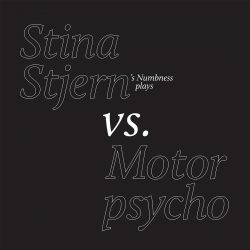 Stina Stjern’s Numbness plays Stina Stjern vs Motorspycho on presale now!